The Darla Moore School of Business' undergraduate and graduate programs in international business have both been ranked No. 1 in the nation by U.S. News & World Report. 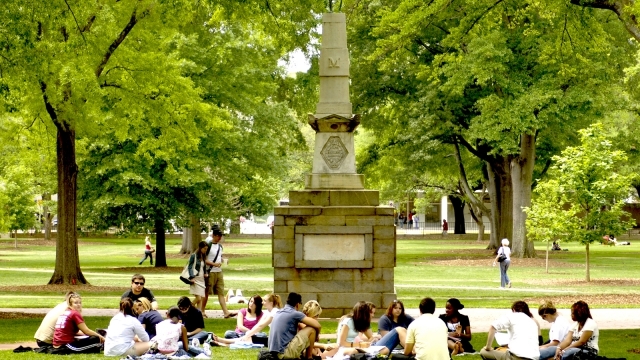 South Carolina’s freshman seminar University 101 ranks as one of the best first-year experiences in the nation, according to U.S. News & World Report. 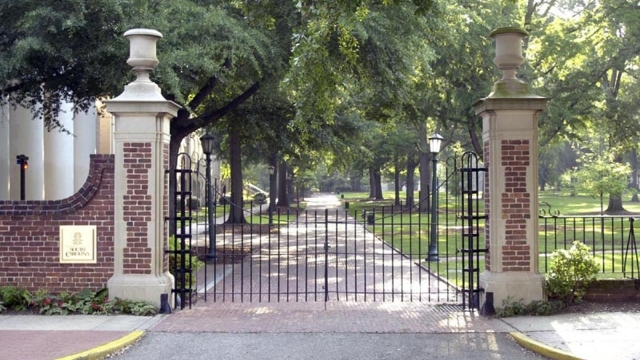 South Carolina is in the top one percent of patent-producing universities in the world, according to the National Academy of Inventors. 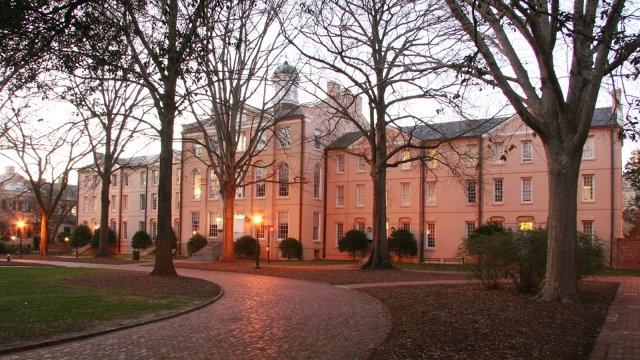 The South Carolina Honors College is ranked the best public university honors college in the nation by Public University Press. South Carolina offers innovative and comprehensive education in the health sciences, with more than 100 health science degree programs.